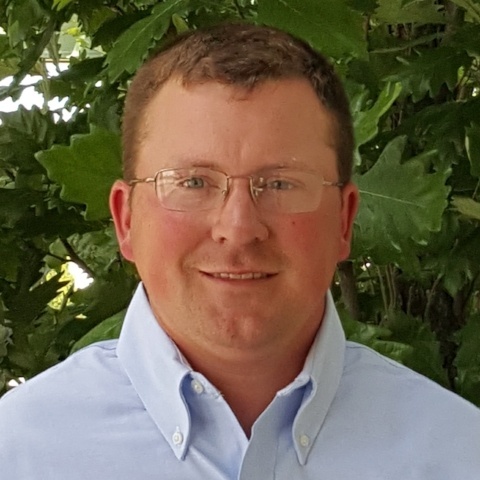 Ryan studied turf grass management and has been involved in the Green Industry since 2007. After working as a golf course superintendent for several years, he founded his own landscape and lawn care business. He sold the company in 2016 and joined our team.